You're all set! Confirm you want deals for Faith Regional Physician Services Reconstructive and Aesthetic Surgery in -zip-? 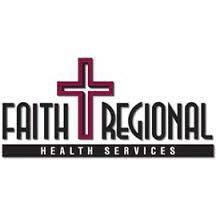 Orthopedic Services Faith Regional Orthopedic Services is dedicated to diagnosis & treatment of orthopedic procedures & musculoskeletal conditions in adult & pediatric patients.